There are many flower plants out there that are very popular for having beautiful flowers, nice smells and appealing appearances. Only a few of them have grown enormous popularity for their great legends and symbolize significant meanings at the same time. One of those is the, at first look, unspectacular Rose of Jericho, also called the Resurrection Plant. Actually, they are two different plants known as the Rose of Jericho and they come from two different species. The first one is also called the true Rose of Jericho. This rose is known as the Anastatica hierochuntica. The Selaginella lepidophylla is another Rose of Jericho which is recognized as the false one. These two species are now available online and appear with different names like Marry’s Rose, Palestinian Tumbleweed, Dinosaur Plant, Doradilla, Stone Flower and many other names. Even though the first one is called the “true” Rose of Jericho, it is the second one “Selaginella lepidophylla”, that is most often sold as the Rose of Jericho at markets and online stores. It’s appearance is actually more appealing and fresh and the cultivation is much easier. Only the inner leaves are slightly green. Not only that many people seek for this unique plant because it comes with religious legends, the fact that Rose of Jericho symbolizes many significant meanings has also made it very popular in the world. Therefore, this resurrection plant is widely used in many different rituals and traditions practiced by not only Catholic followers, but also by the people who practice Santeria and Hoodoo. As of its transition from looking like a dead, brown ball into an open, lush and green looking plant, by just adding a little bit of water, and the fact that this process can be repeated almost endlessly, the plant is also called resurrection plant. There are several rituals you can do to employ the symbolism of the Rose of Jericho. If you wish to have a good business, you can place this plant in a shallow dish of water and place it by the door. It is believed that you will have more customers visiting your business place. The resurrection plant also symbolizes protection, power, happiness, abundance, peace and prevents the bad power sources from influencing your life. In order to protect your house from some kind of evil spirits, you are advised to place the Rose of Jericho in any place in your house. If you have an altar dedicated for spiritual purposes that would be a great spot for this plant to reside. Crossing yourself with the water of the plant is believed to bring happiness and blessings. 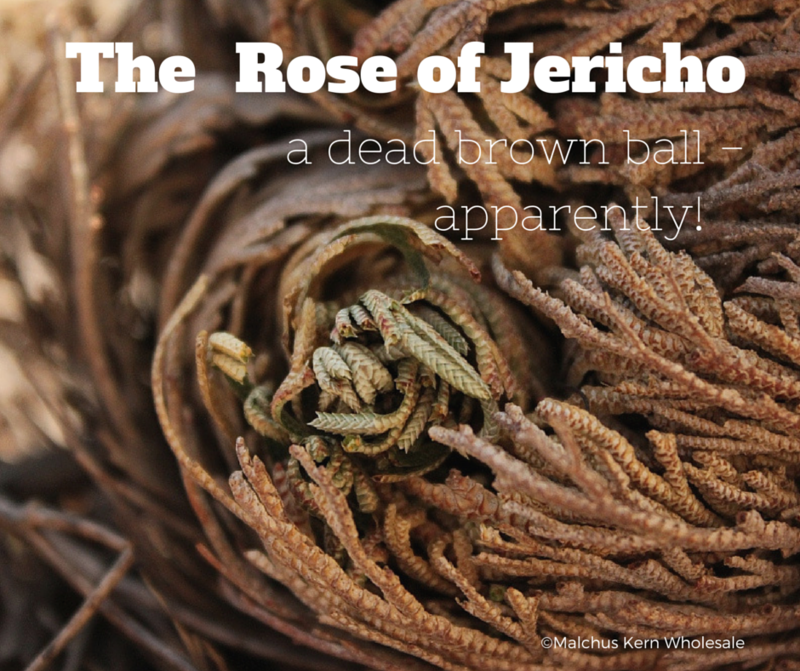 More interestingly, the Rose of Jericho is also believed to have the power to draw love. It can turn out to be a powerful love spell with a simple employment. All you have to do is write the name of the desired person on a scrap of paper with red ink (or, as originally stated, doves’ blood…). Once you burn the paper into ash, you will need a variety of special holy herbs to create a tea to accommodate the burnt ash. 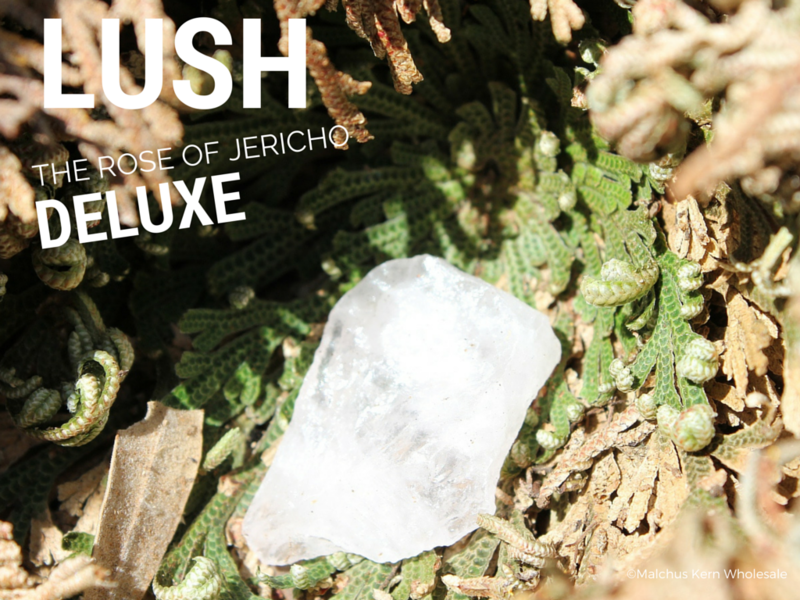 You can place the tea in a shallow dish together with a dried Jericho Rose. To activate the love spell, make sure that you complete it with the right prayers and invocations. The power of the Rose of Jericho to resurrect from the dried or death condition is also symbolizing transformation and energy renewal. Even though most of these are just stories, one thing for sure : it might be a good addition to your decoration or plant collection and it makes a great gift. You’d like to get a Rose of Jericho plant, but only one, two or three? If you’d like to sell this wonderful gift product in your shop, have a look at the wholesale page or just send me a message.